Crew is a key component of the OWL school community. Every student is a member of a Crew – a type of advisory group that meets daily in groups of 15-18 students. During Crew time, we work to build an inclusive and cohesive group and set a positive and fun tone for student achievement through community-building activities. 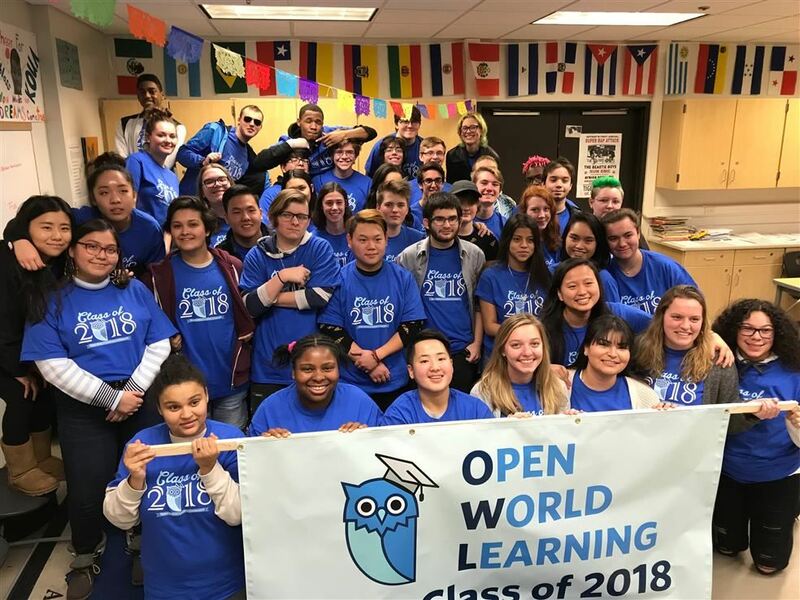 OWL is a member of the national network of EL Education Schools, which promote rigorous and engaging curriculum; active, inquiry-based pedagogy; and a school culture that demands and teaches compassion and good citizenship. 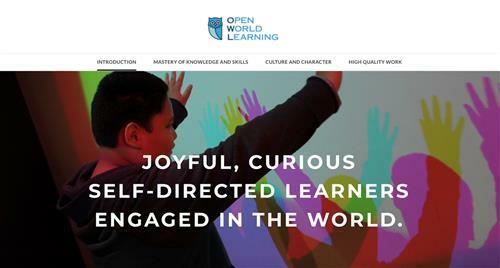 See the website created by our staff as part of the EL Education Credentialing Process to highlight the great things going on at OWL in the areas of Mastery of Knowledge and Skills, Culture and Character and High-Quality Student Work. Each year, OWL celebrates its seniors with a lively community meeting and march to the mailbox to submit their college applications. 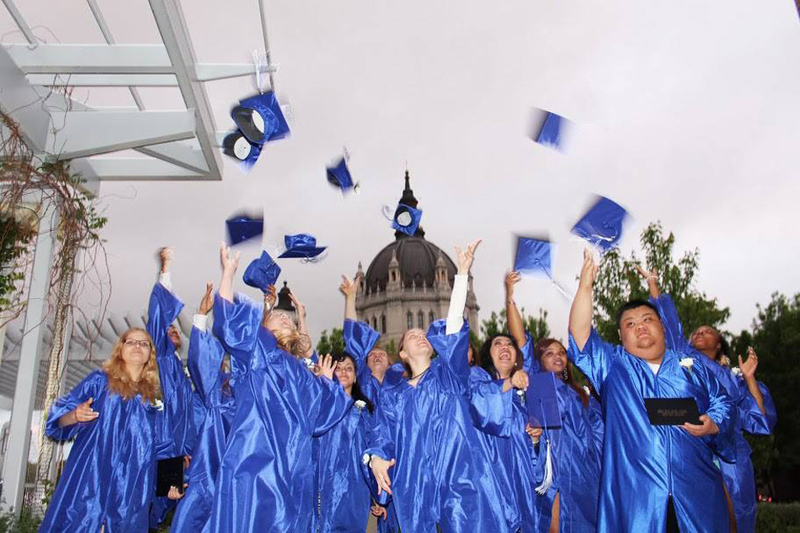 For the past 8 years, 100% of OWL Graduates have been accepted to college. Come visit OWL during the school day. Click here to sign up for a tour. Parent involvement has a big impact on student success - that's why parents have always been an integral part of our community. Parents are encouraged to volunteer in our classrooms, at events, help with fieldwork or student activities, or on the committees that shape our school. 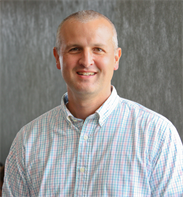 David Gundale is the principal at Open World Learning. Get the Purple Press here! Are you 14-24 years old and need a summer job? Apply for a position with Right Track. 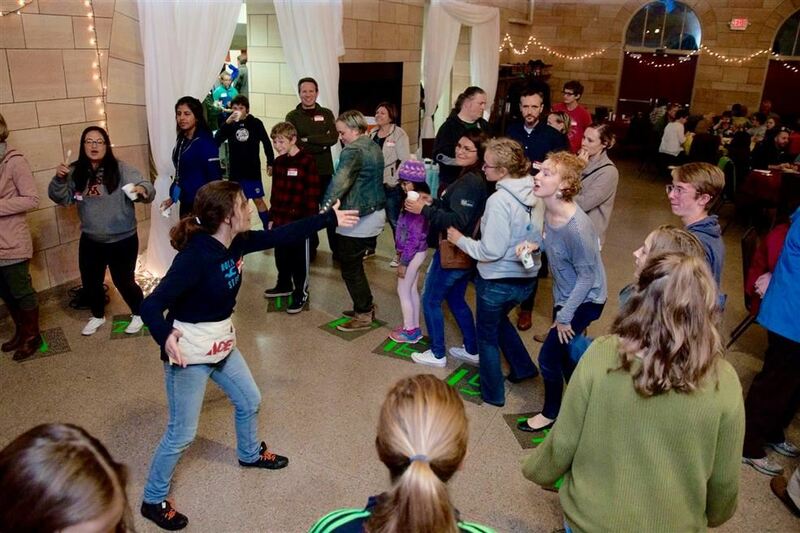 For the latest news about OWL, join our Open World Learning Community PTO page on Facebook.